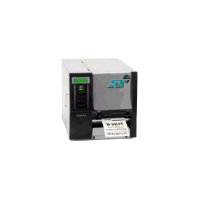 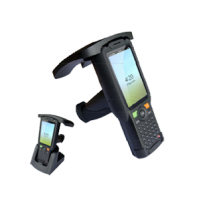 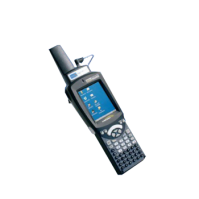 RFID Barcode Readers | GAO RFID Inc.
GAO RFID offers a selection of RFID readers that are capable of also recognizing barcode data. 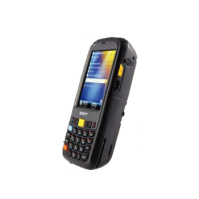 Our hybrid readers are popular in environments where both RFID and barcode technologies are used, enabling to use one reader for all tasks. 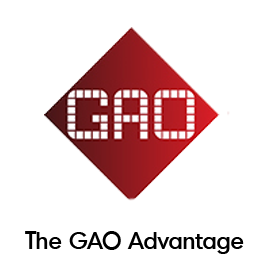 GAO RFID provides a collection of barcode RFID readers that are capable of recognizing barcode data and they are available at different frequencies such as active, low, high and ultra-high frequency. 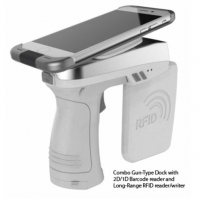 The barcode compatible RFID readers are able to read 1D and 2D barcode types while also being used to read RFID tags, allowing users to use both technologies at the same time. 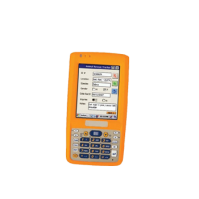 Most of these readers have CE, FCC part 15 Class A, Canada Industry Standard, CCIA, JRC certifications. 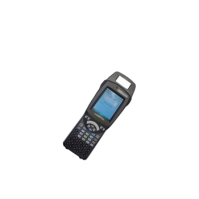 ASK, GFSK modulation schemes. 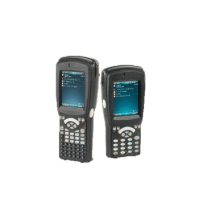 These readers come with communication interfaces such as GPRS, GSM, Wi-Fi EDGE, WCDMA (HSUPA), Bluetooth v2.0 and data exchange through USB1.1, RS232, serial port interfaces with multi-serial port switching. 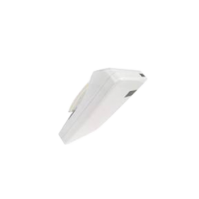 These readers are compatible with the ISO standard 11784/5, EM4x02, ISO18000-6C Class 1 Gen 2 standard, ISO15693, ISO18000-3, ISO14443A, ISO14443B and reads HDX- and FDX-B compatible RFID transponders and optionally reads H4002-compatible tags. 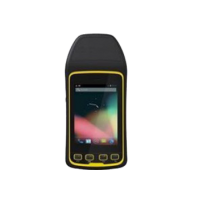 The barcode RFID readers we offer have protection standards like IP 64, IP55, IP65 and IP54 sealing which enable complete protection against dust and splashing liquids. 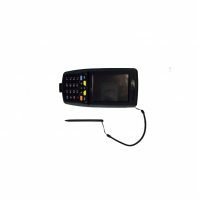 The barcode RFID readers are used in different industries for various applications such as animal breeding, dairy operation, animal transport or veterinarian services, access control, warehouse management, and livestock tagging. 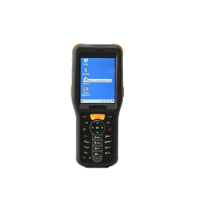 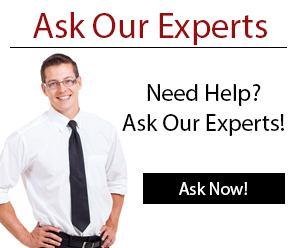 These readers can also be used for logistics, supply chain, anti-counterfeiting, high value asset tracking, guard patrol, inventory and logistics document management, equipment management, city traffic control, documents flow tracking, inventory/cycle counting, asset/IT management, work in process (WIP), and picking/delivering. 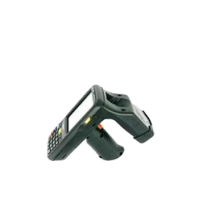 Please see our full selection of RFID readers with barcode functionality below. 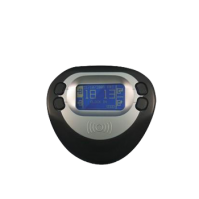 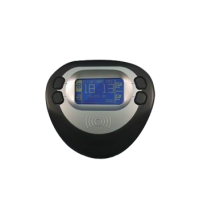 This HF reader is a password protected programmable time recorder that allows an administrator to remotely manage all device settings, and has an internal back-up battery.